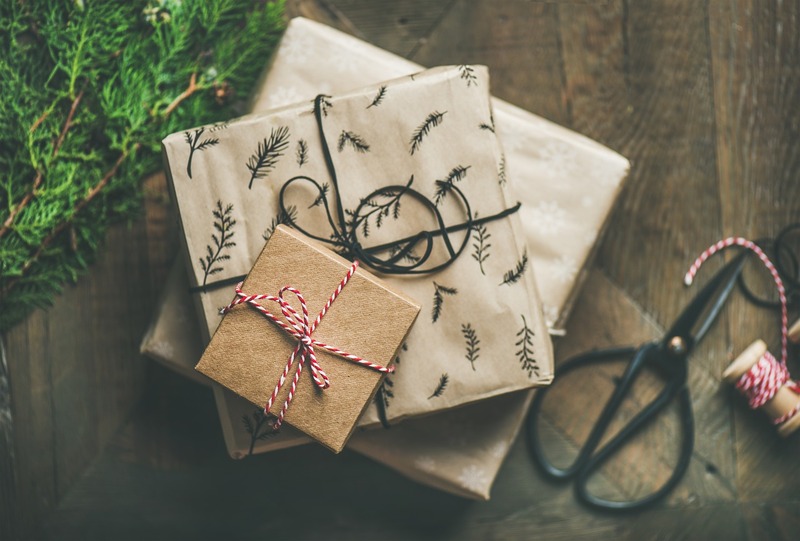 The holiday season is fast approaching, which means most people will be participating in gift exchanges between their families, friends, or co-workers. If you're looking for a fun option to deviate from your usual exchange, here are six unique gift exchange games you can try this year! Arguably the most popular gift exchange game is Secret Santa. Draw names at random to determine who each person will get a present for. Everyone can submit a wish-list that their Santa can use for inspiration. Make sure to keep it a secret until you exchange gifts! This gift exchange can be really fun amongst friends and family. Everyone brings a gift to the exchange and once someone opens a gift, the rest of the participants have the option to either "steal" their gift or pick a new one. This game allows participants to bid on the gifts that are brought to the exchange. Each member brings a gift and the highest bidder for each item gets to bring it home. In this version, the participants sit in a circle and one member asks questions that can be answered with either "left" or "right." Depending on the answer, the members exchange their gifts accordingly. Once the questions are all answered, the gift you are left with is the one you keep. This gift exchange can be hilarious among friends. Each member must bring the worst gift possible for the person that they choose at random. This game can get really creative, and to take things further, you can vote on the worst gift of all to determine who wins the exchange. A great way to celebrate the holidays is to give back to the community. For a charity gift exchange, each member can choose a person and make a donation on their behalf to a charity or organization of their choosing. Hamdah is a third year English student at Queen's University. She loves painting, music, photography, and of course, writing. She hopes to publish her own novels someday in the future.